Do you want to be part of a business that truly makes a difference? Leadership development and management training is a rewarding career! Help others grow and strengthen business in your community. 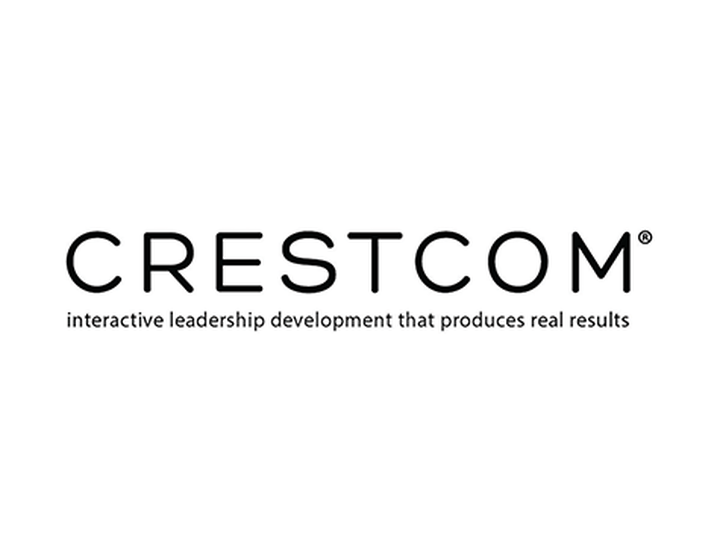 Crestcom International has more than 30 years of management training experience. For our qualified franchise candidates, we provide full support, comprehensive training, and for you to have the opportunity to help others succeed. 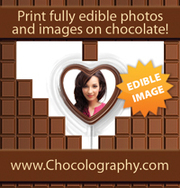 This is the next step you have been waiting for! !